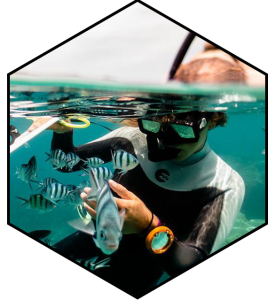 Our marine conservation instructor and instructor trainers come from a wide range of backgrounds and interests, but all share a common passion of marine conservation education and practical applications. All of our instructors undergo several months of training before being able to call themselves Conservation Diver Trainers. 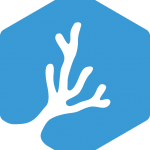 Below you can meet some of our team from around the world. 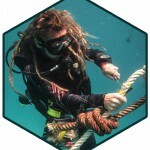 Chad is certified to teach all of the courses offered by Conservation Diver. 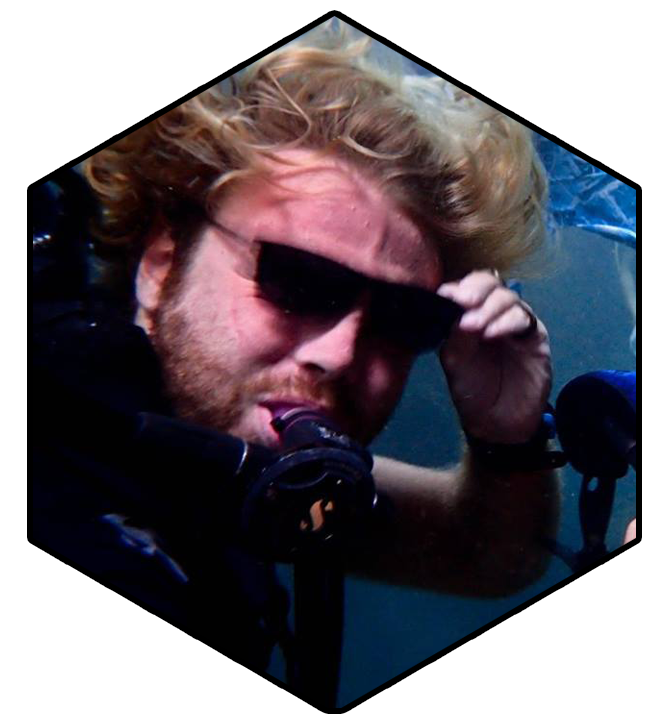 Chad has been a Conservation Diver Trainer Instructor since 2013, and offers courses in English. 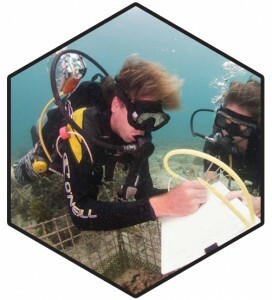 Pau is certified to teach all of the courses offered by Conservation Diver. 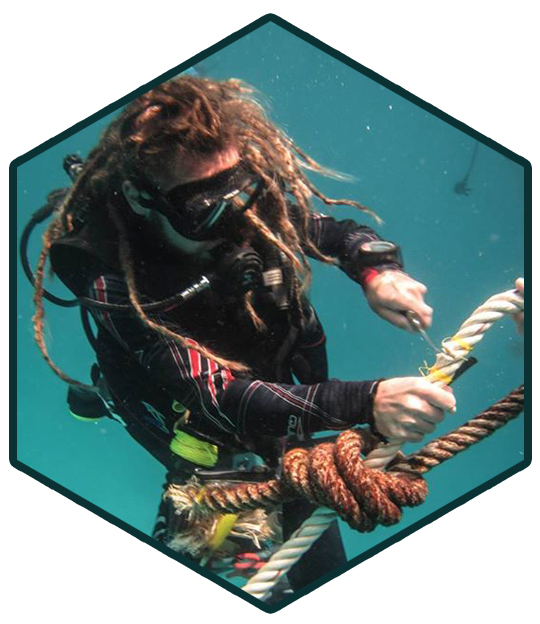 Pau has been a Conservation Diver Trainer Instructor since 2013, and offers courses in English, Catalan, and Spanish. 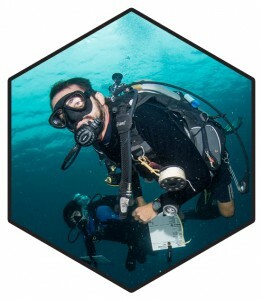 Rahul is certified to teach all of the courses offered by Conservation Diver. 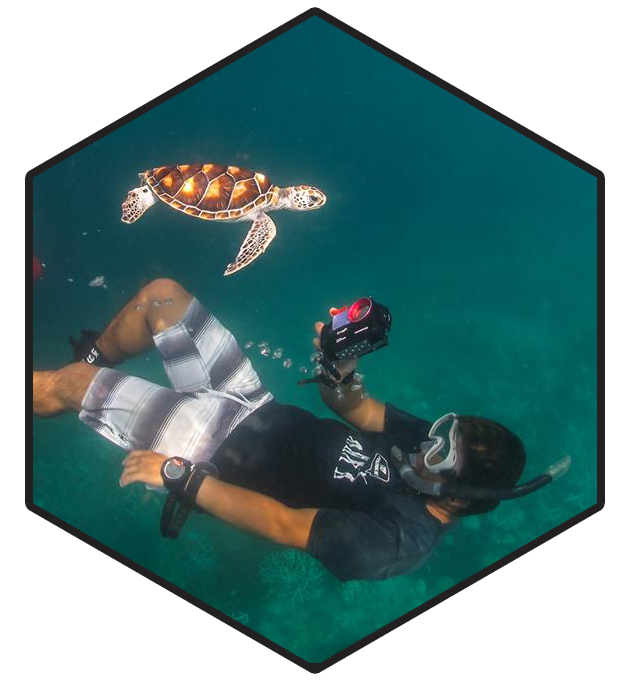 Rahul has been a Conservation Diver Trainer since 2013, and offers courses in English. 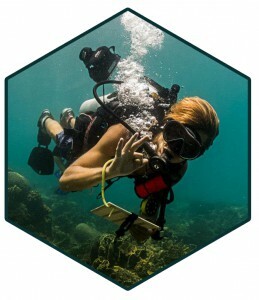 Ploy is certified to teach all of the courses offered by Conservation Diver. 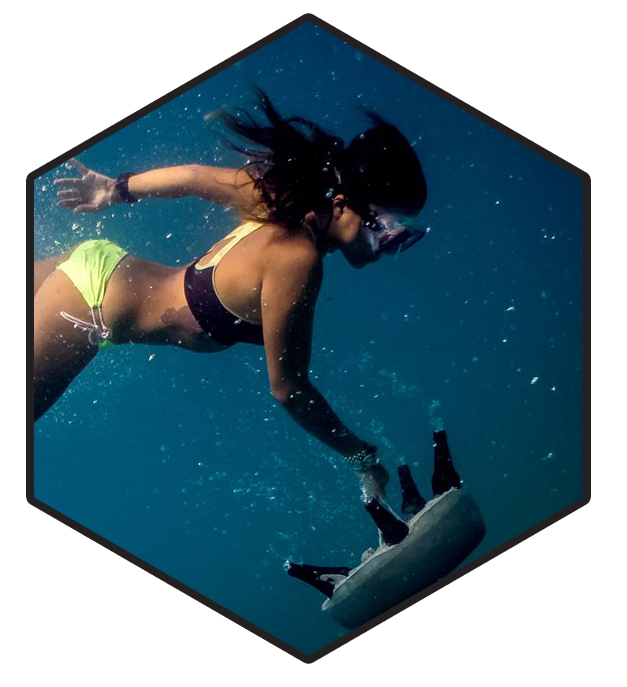 Ploy has been a Conservation Diver Trainer since 2013, and offers courses in English and Thai. 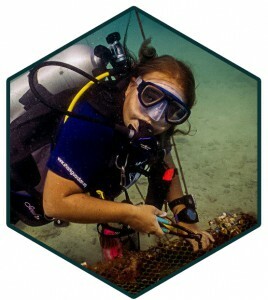 Kaitlin is certified to teach all of the courses offered by Conservation Diver. 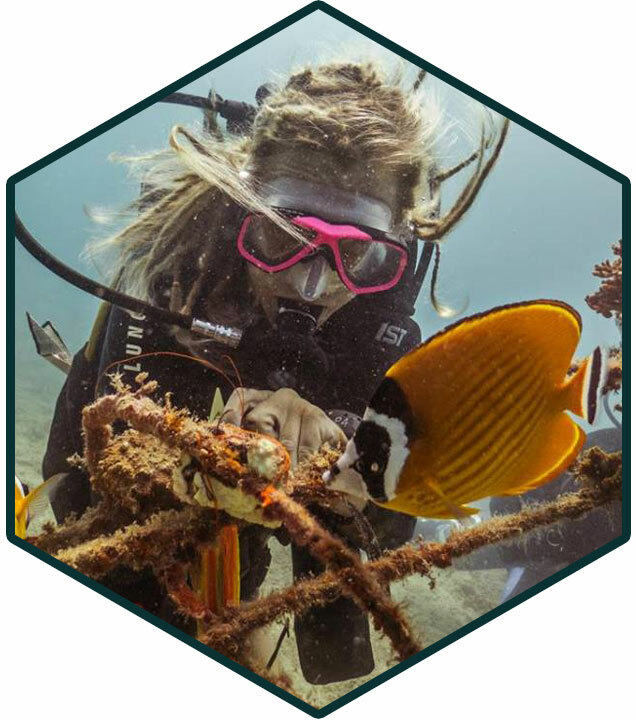 Kaitlin has been a Conservation Diver Trainer since 2016, and offers courses in English. 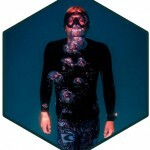 George is certified to teach all of the courses offered by Conservation Diver. 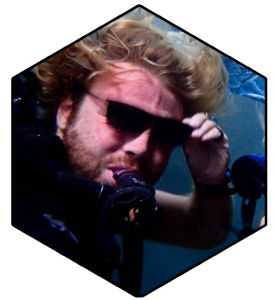 George has been a Conservation Diver Trainer since 2016, and offers courses in English. Chloe is certified to teach all of the courses offered by Conservation Diver. 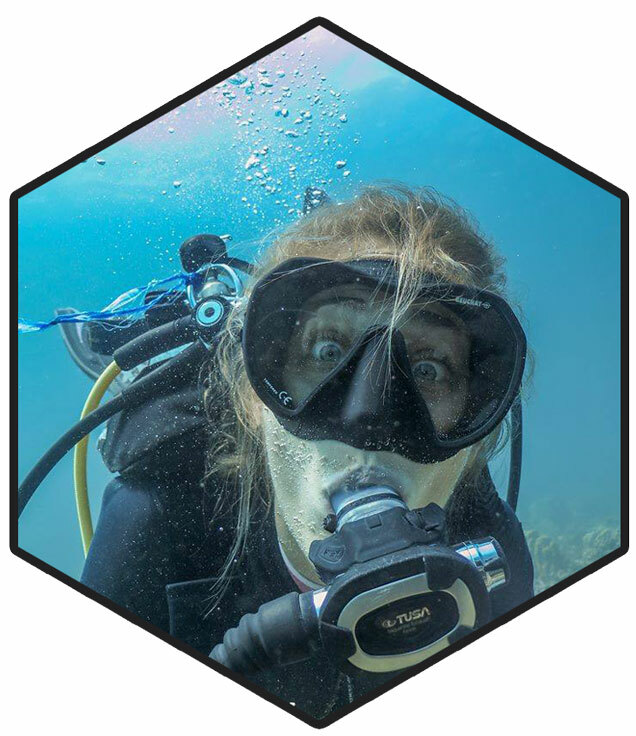 Chloe has been a Conservation Diver Trainer since 2017, and offers courses in English. Elle is certified to teach all of the courses offered by Conservation Diver. Elle has been a Conservation Diver Trainer since 2018, and offers courses in English. 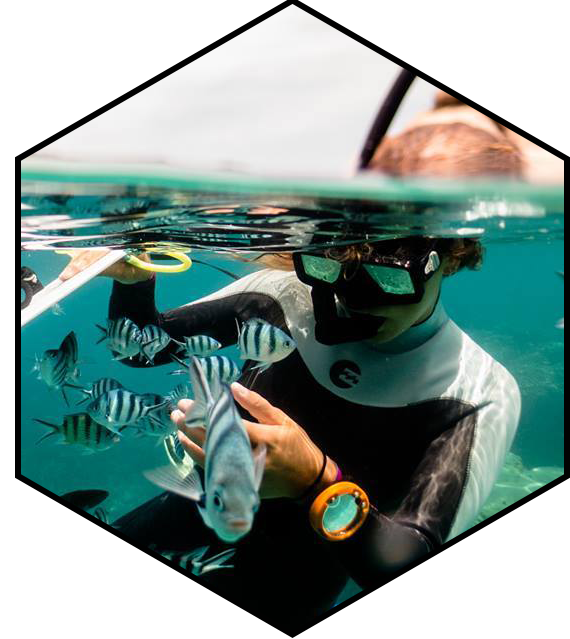 Want to become a Conservation Diver Instructor? Send us an email below and one of our certified trainer instructors will get back to with all the details. 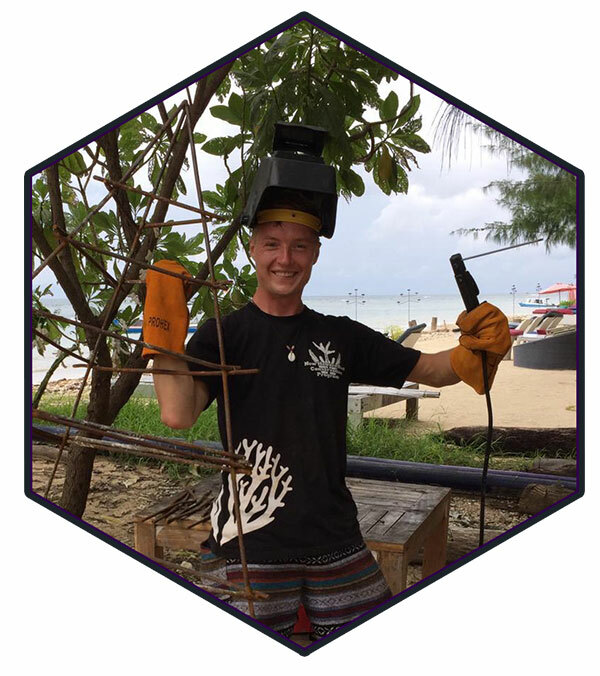 Raphael is certified to teach the Ecological Monitoring Program, Mooring Lines, Artificial Reefs, Coral Nurseries, Sea Turtles, Sharks, and Mineral Accretion Devices courses by Conservation Diver. Trainer since August 2015. Teaches in French and English. Carlos is certified to teach the Ecological Monitoring Program, Mooring Lines, Artificial Reefs, Coral Nurseries, and Mineral Accretion Devices courses by Conservation Diver. Trainer since August 2018. 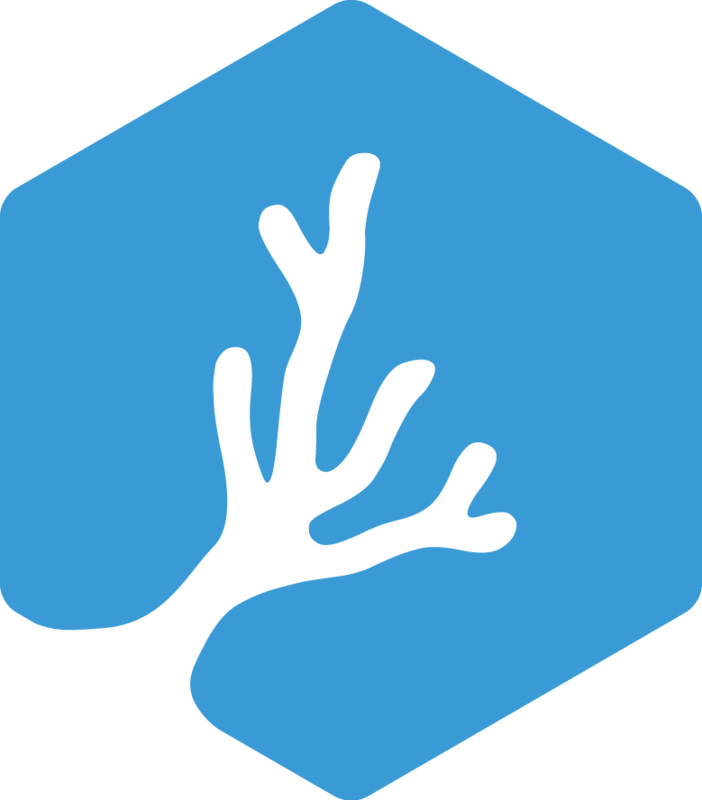 Teaches in Spanish and English. Leon is certified to teach the Ecological Monitoring Program, Artificial Reefs, and Coral Nurseries courses by Conservation Diver. 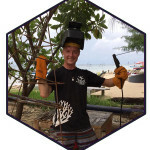 Trainer since February 2019, Teaches courses in English and Dutch. Currently located at Gili Air, Indonesia.